Amidst the on-going differences between four senior most judges of Supreme Court with Chief Justice of India (CJI) Dipak Misra over the allocation of cases, the Supreme Court Bar Association (SCBA) has suggested for roaster of allotment of matters which should be available in the public domain. The Supreme Court Bar Association President Vikas Singh, Vice President Shukumar Pattjoshi and General Secretary Vikrant Yadav met with CJI this evening and handed over their 15 point suggestions including the issues related to lawyers. The bar has suggested the top court to take a cue from Delhi High Court, which maintains the roaster so that the general public get to know about the bench and the judges dealing with the type of cases, and the same should be uploaded on the Supreme Court website. 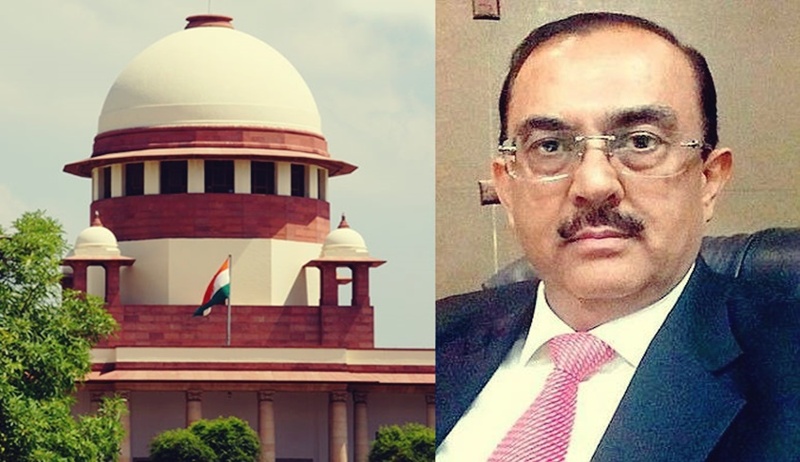 The SCBA's step assumes significant in the light of anguish expressed by four SC judges Justice J Chelameswar, Justice Ranjan Gogoi, Justice M adna B Lokur and Justice Kurian Joseph over the manner in which Justice Misra has been allocating cases to various benches. “In addition, the issues relating to designation of senior advocates and recommendation of lawyers for elevation to various high courts were discussed,” Pattjoshi added. The bar members have also raised the security issue in the chamber blocks.